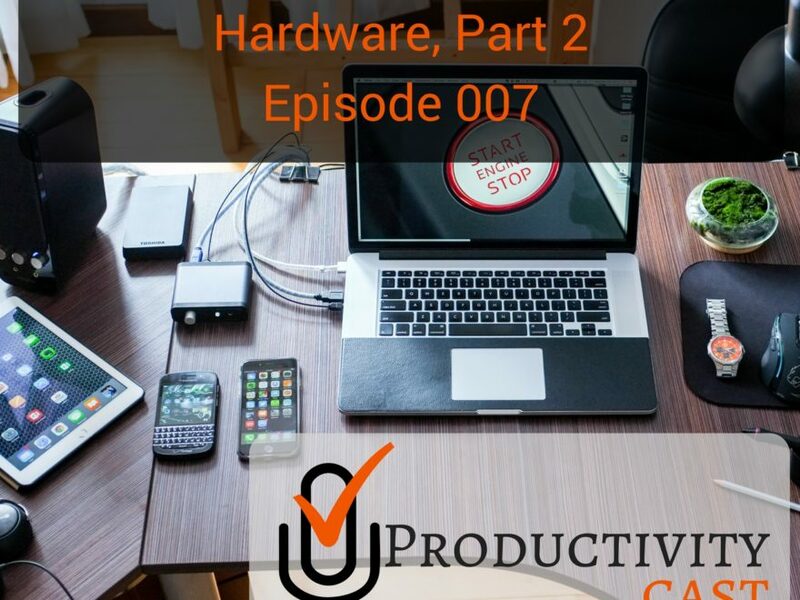 In the last episode, Augusto posed a question for the ProductivityCast team about how we chose the hardware we use today, to be most productive. Much of the discussion centers on operating systems, as you’ll see from this second part of that discussion, about our own choices in hardware, software ecosystems, and operating systems. They’re so intrinsically connected today. Though, as Ray will note, that’s all going to change eventually! Do you have thoughts or questions after listening to today’s episode about choosing the best productivity hardware (or platform) for your situation? Let us know and we’ll try to answer your question on an upcoming episode!